Tent leg drapes are a great accessory to add to your party tent. Leg drapes help hide the metal pole and create a more elegant look. 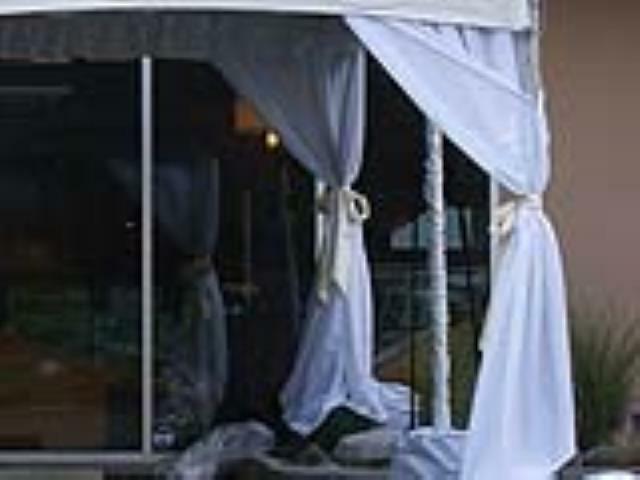 * Please call us for any questions on our tent leg drape rentals in Kent WA, serving the Greater Puget Sound area.